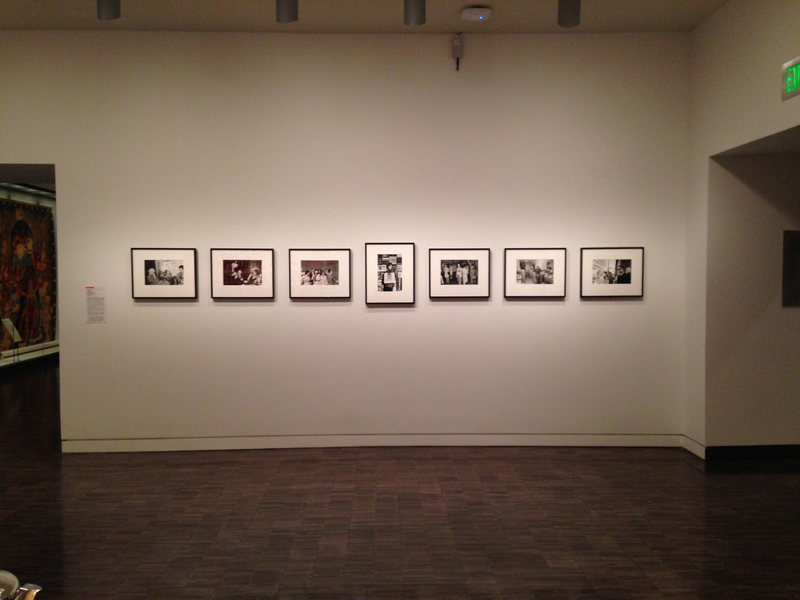 Proximities 2: Knowing Me, Knowing You, installation view, Asian Art Museum. Background: Charlene Tan (Filipina American, b. 1982), Love Forever: A Homage to Yayoi Kusama, 2010, color photograph. Courtesy of the artist. Barry McGee, Untitled, 2012, 2012, acrylic on wood. Courtesy of the Artist and Ratio 3. Foreground: Mik Gaspay (Filipino American, b. 1976), Eve, 2013, video, ink on cotton fabric, steel pot, steel kettle. 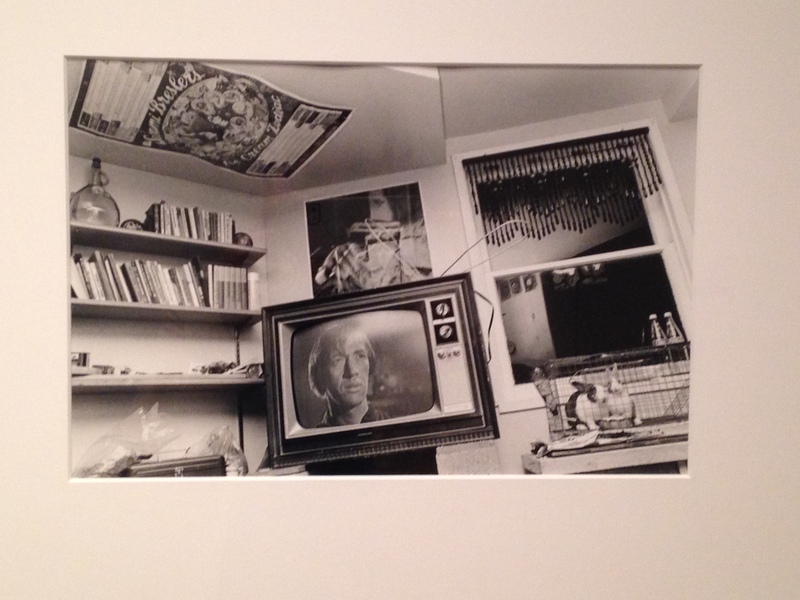 Proximities 2: Knowing Me, Knowing You, installation view, Asian Art Museum. Background: Charlene Tan (Filipina American, b. 1982), Love Forever: A Homage to Yayoi Kusama, 2010, color photograph. Courtesy of the artist. Foreground: Mik Gaspay (Filipino American, b. 1976), Eve, 2013, video, ink on cotton fabric, steel pot, steel kettle. Courtesy of the artist. 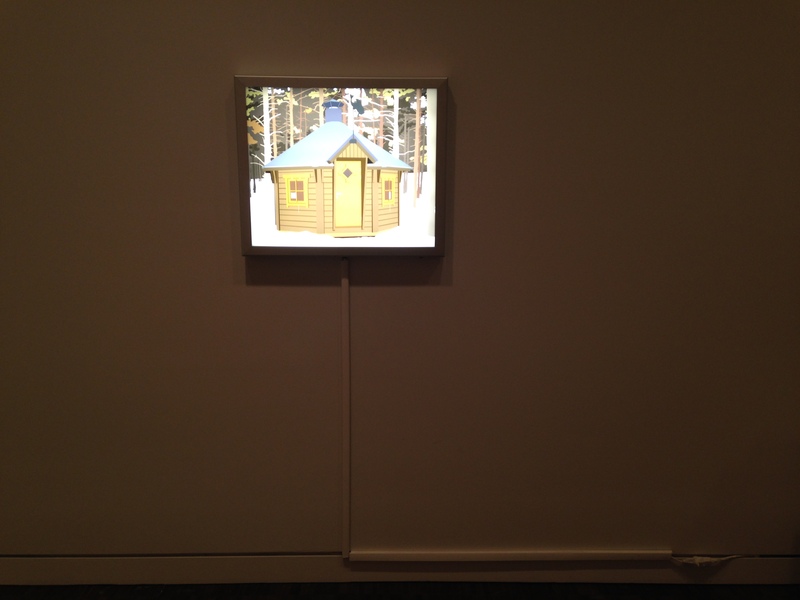 Proximities 2: Knowing Me, Knowing You, installation view, Asian Art Museum. Background: Barry McGee, Untitled, 2012, 2012, acrylic on wood. Courtesy of the Artist and Ratio 3. Foreground: Mik Gaspay (Filipino American, b. 1976), Eve, 2013, video, ink on cotton fabric, steel pot, steel kettle. Courtesy of the artist. 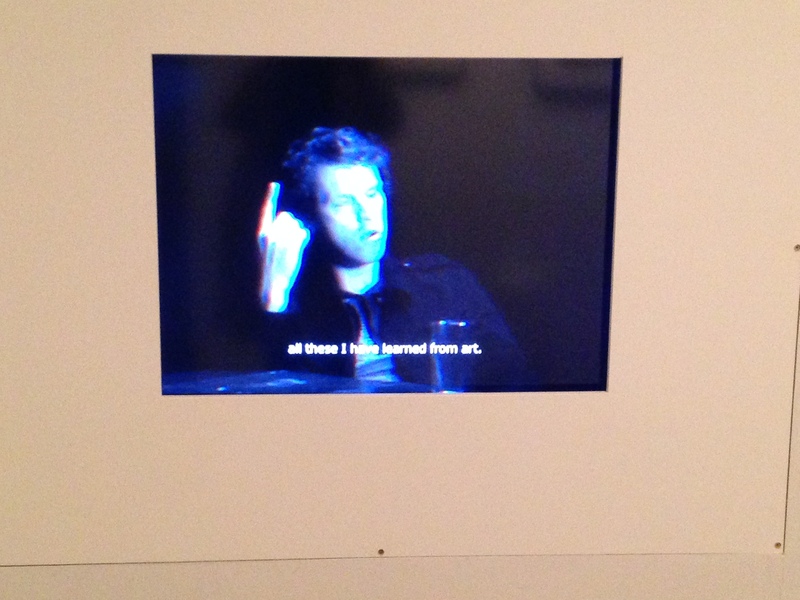 Proximities 2: Knowing Me, Knowing You, installation view, Asian Art Museum. Kota Ezawa (German Japanese American, b. 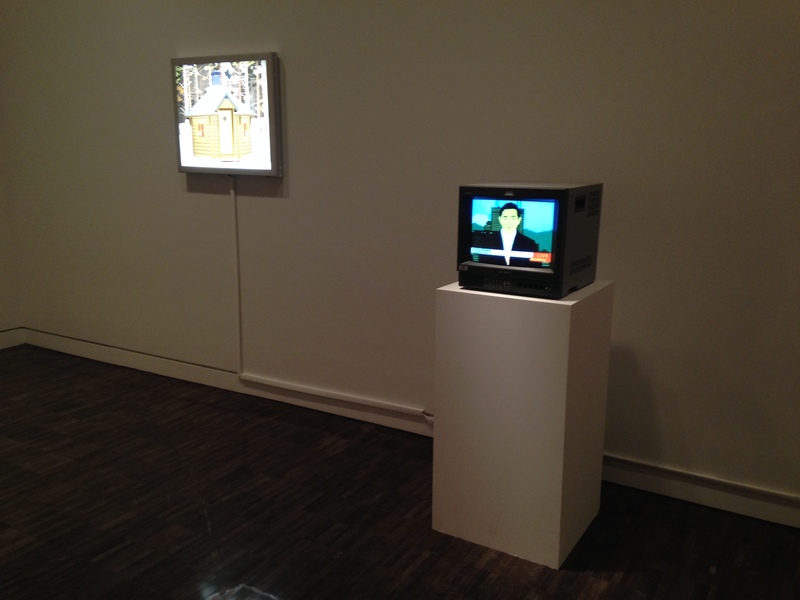 1969), Self-Portrait as Someone Else, 2013, two videos on monitors. Courtesy of the artist and Haines Gallery. 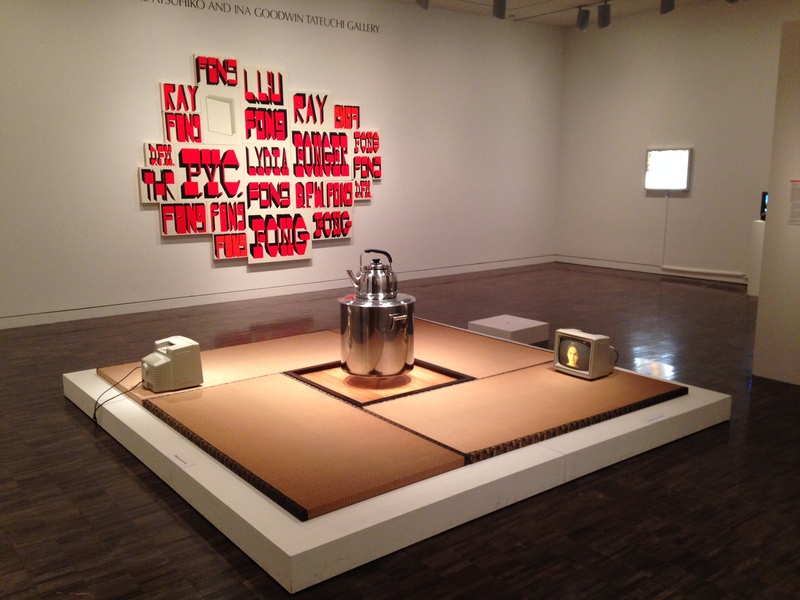 Proximities 2: Knowing Me, Knowing You, installation view, Asian Art Museum. Anne McGuire (American, b. 1970), Lazy Susan/Turn Table, 2007, single-channel video. Courtesy of the artist. Anne McGuire (American, b. 1970), Lazy Susan/Turn Table, 2007, single-channel video. 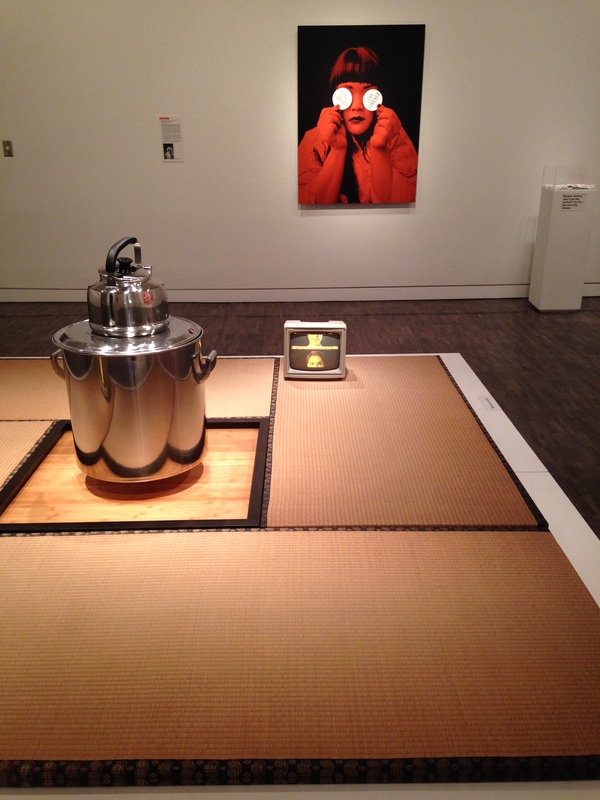 Proximities 2: Knowing Me, Knowing You, installation view, Asian Art Museum. Michael Jang (American, b. 1951), Chris in Record Store, from the series The Jangs, 1973, gelatin silver print. Courtesy of the artist and Stephen Wirtz Gallery. 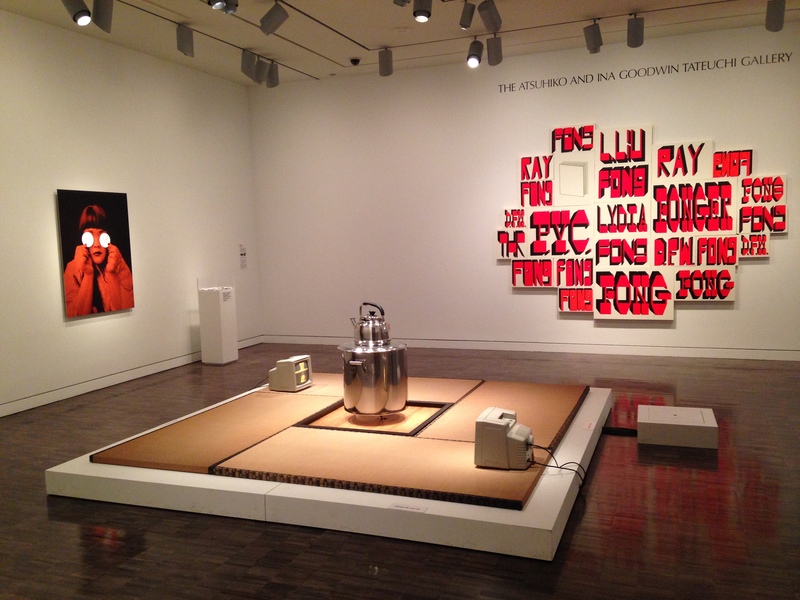 Proximities 2: Knowing Me, Knowing You, installation view, Asian Art Museum. Michael Jang (American, b. 1951). Proximities 2: Knowing Me, Knowing You, installation view, Asian Art Museum. Michael Jang (American, b. 1951), Kung Fu, from the series The Jangs, 1973, gelatin silver print. Proximities 2: Knowing Me, Knowing You, installation view, Asian Art Museum. Pawel Kruk (Polish American, b. 1976), The Lost Interview, 2009, single-channel video. 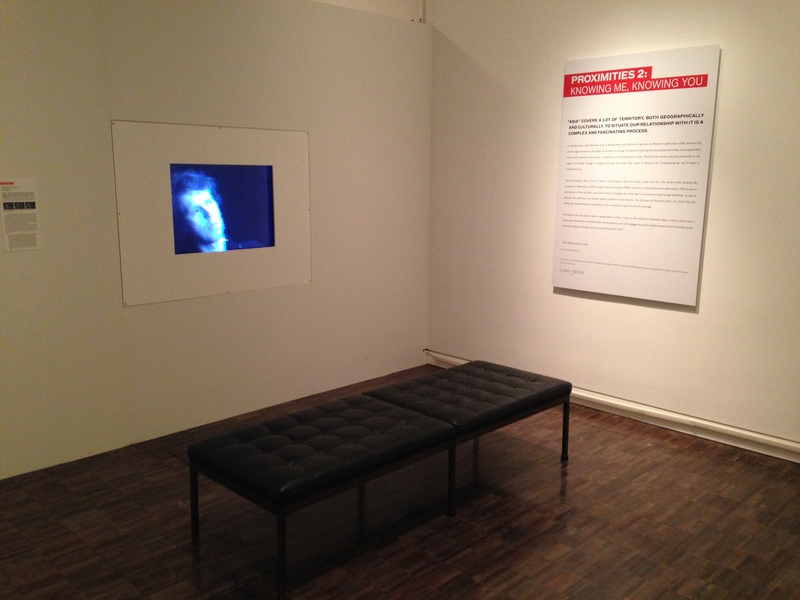 Proximities 2: Knowing Me, Knowing You, installation view, Asian Art Museum. Mik Gaspay (Filipino American, b. 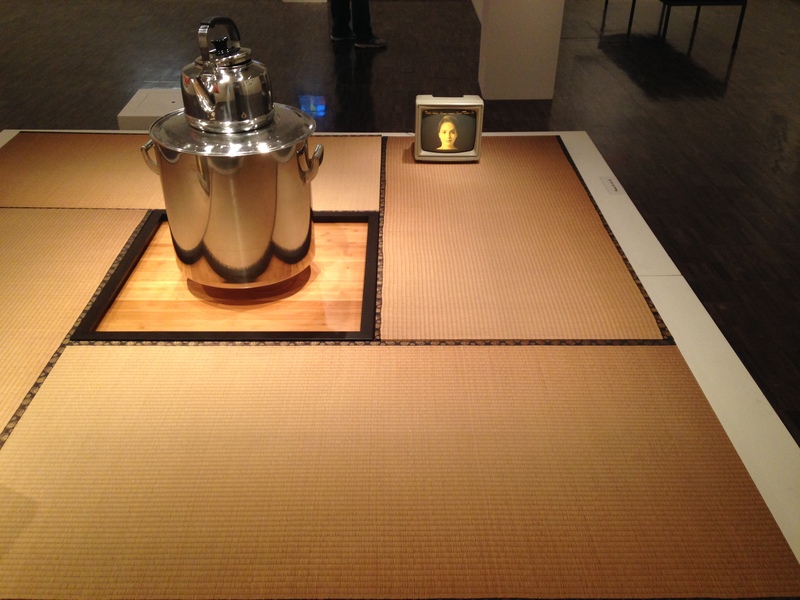 1976), Eve, 2013, video, ink on cotton fabric, steel pot, steel kettle. Courtesy of the artist. 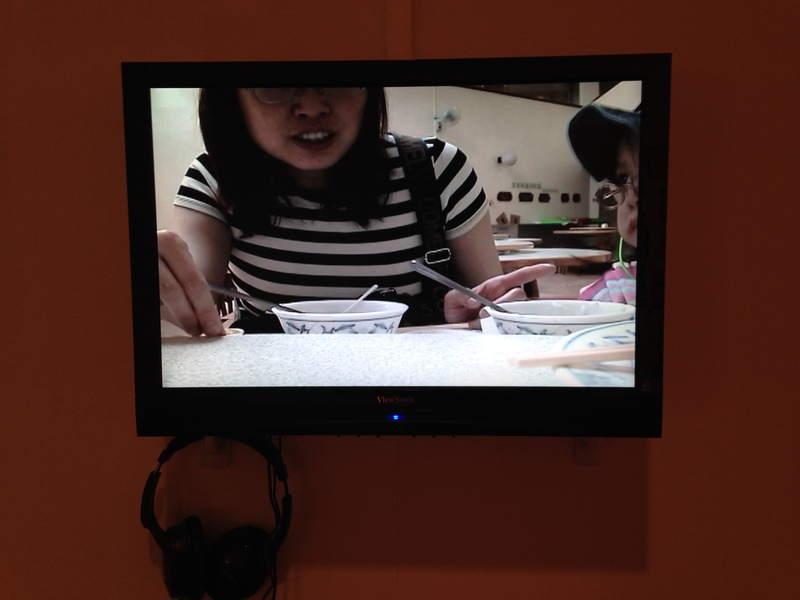 Proximities 2: Knowing Me, Knowing You, installation view, Asian Art Museum. Charlene Tan (Filipina American, b. 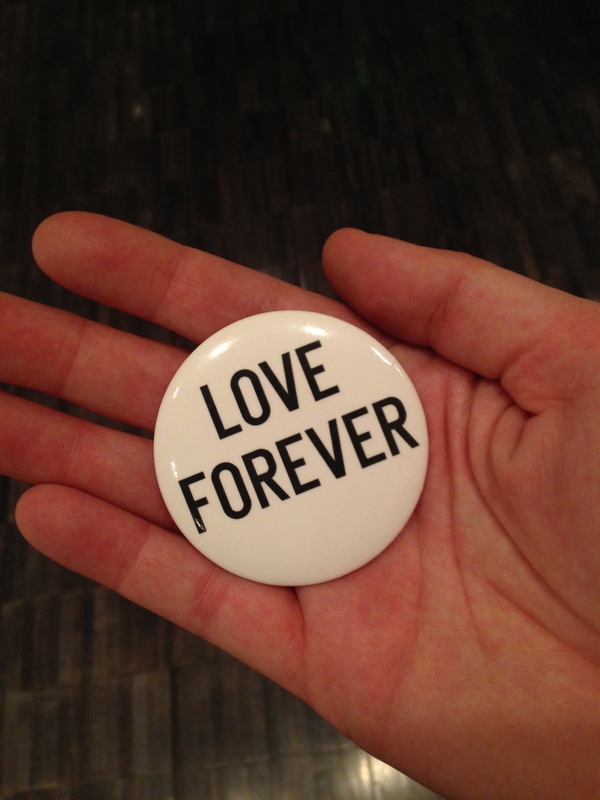 1982), Love Forever: A Homage to Yayoi Kusama, 2010, pin. In countless ways, Asia influences us all. In the Bay Area, and California in general, its influence is particularly visible, thanks to the vibrant range of cultures in this region. Proximities is a trilogy of exhibitions featuring the diverse perspectives of Bay Area-based artists whose work expresses connections, conceptions and interpretations of Asia. Working from various personal proximities to the region—from family heritage to imagined journeys—the artists offer points of departure for contemplating the role of place in contemporary art. 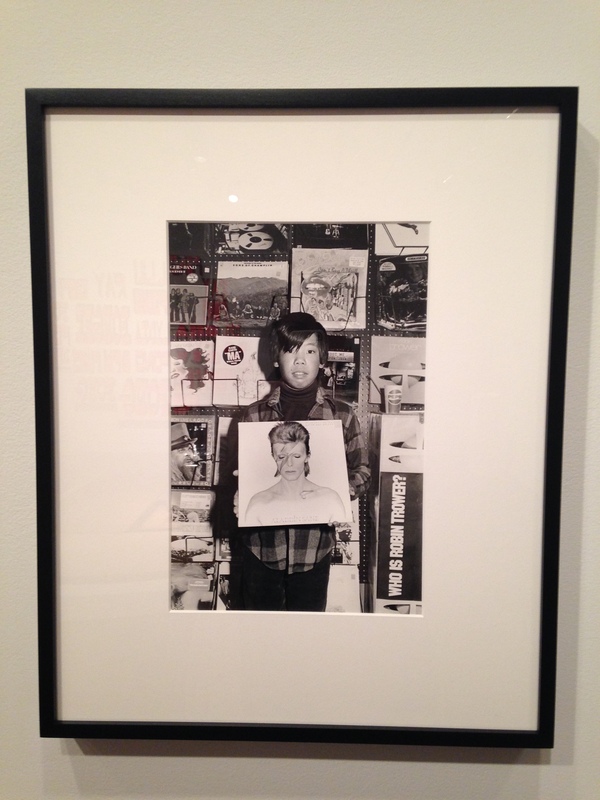 The first exhibition, What Time Is It There?, raised questions about how Asia is seen from afar. This second show, Knowing Me, Knowing You (titled after a 1976 hit song by the pop sensation ABBA), focuses on actual and imagined relationships across generations. With an eye on intersections of East and West, and a warm sense of nostalgia, the artists depict connections to Asia through bloodlines, as well as affinities with well-known and ordinary people outside the artists’ families. The works raise questions about what is recognizable in a face, a name or the moment of interaction when a meal is shared and a conversation started with new friends. With curiosity and wit, each artist explores the central question posed by the Proximities series: how well do objects and ideas convey an accurate sense of Asia? 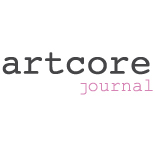 This entry was posted on December 16, 2013 by artcore journal in artcore (b)log, BLOG and tagged Asian Art Museum, Glen Helfand, Proximities.